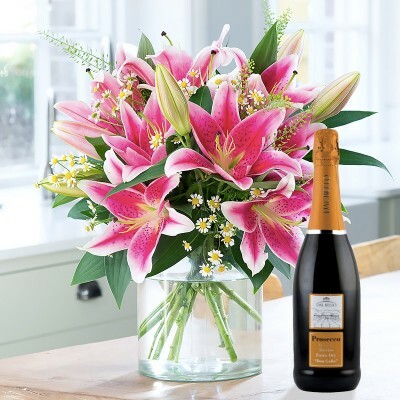 A Magnum of Champagne is perfect for a big celebration! 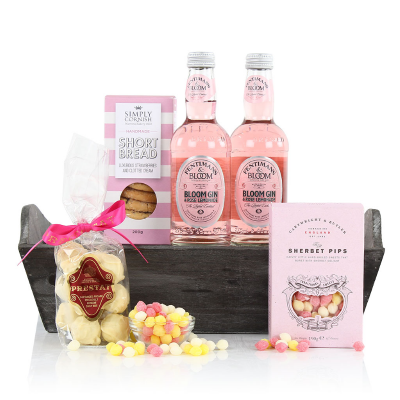 At Blossoming Gifts, we aim to provide a gift for everyone, from traditional hampers to sweet hampers, we have something to satisfy the senses. 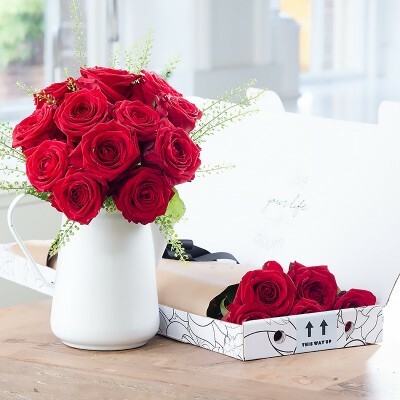 Our Hampers are the perfect gift, whether it's a loved one’s birthday, to say thank you or just because, you can surprise with a hamper delivery from Blossoming Gifts. 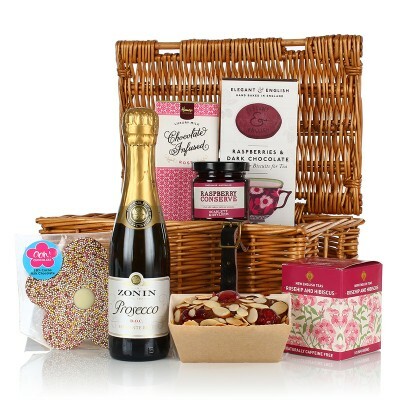 With our fantastic hamper delivery service, we offer next day hampers for them last minute moments. 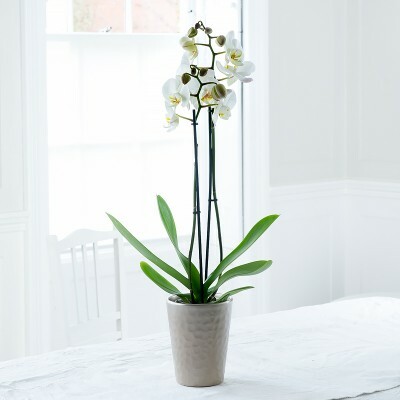 Choose Blossoming Gifts to ensure your chosen hamper arrives straight at your door tomorrow. Christmas is fast approaching and it can be a hard task finding the right gift for that special someone so why not choose from our Christmas hampers range or choose some yummy Chocolate Hampers for those chocolate lovers. 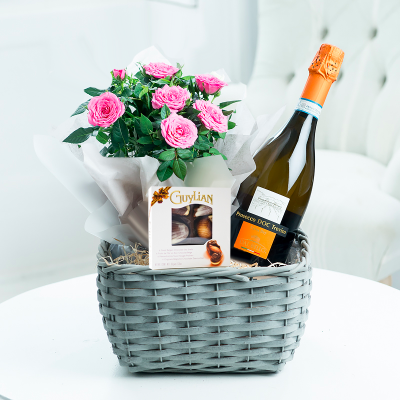 With our cheap hampers, you save your pocket without compromising on quality! 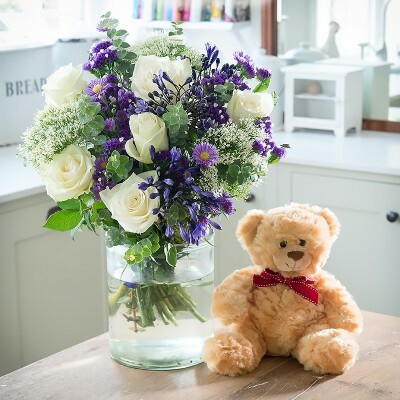 As well as hampers, we have flowers, wines and personalised gifts in order to offer a wide range of gift requirements. 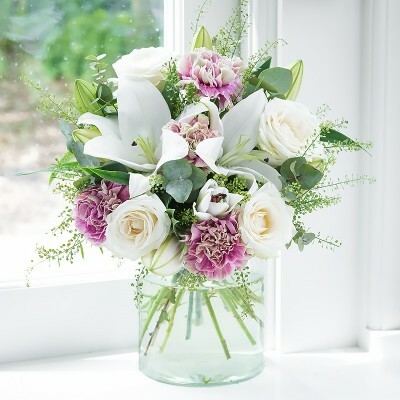 Choose from birthday flowers to congratulation flowers and surprise your loved one with a flower delivery to their door. 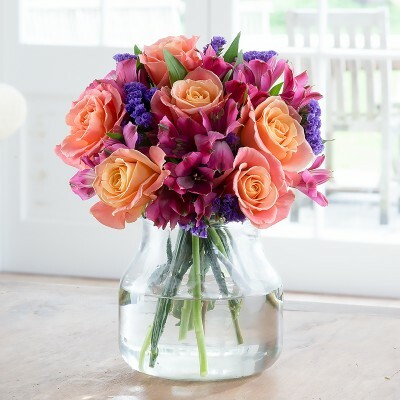 Order next day flowers and receive your bouquet tomorrow!